The price of new Android Wear devices is still quite high, but many of the watches released a year or two ago are almost as capable as the new ones. Plus, they're cheap now. 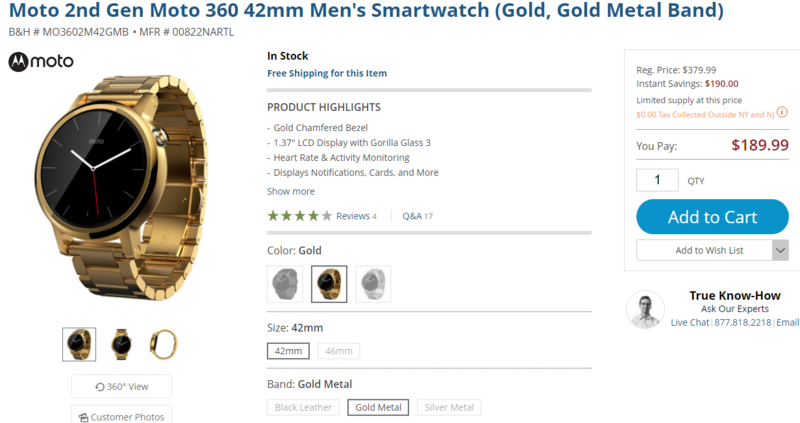 Case in point, you can get the Moto 360 v2 from B&H for as little as $190, and that's for the super-fancy gold metal version. 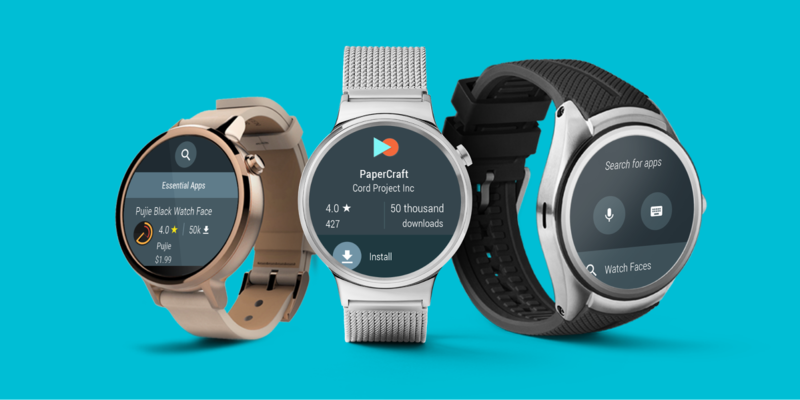 We're impatiently waiting for Android Wear 2.0 to roll to some of the most popular watches released: the second generation Moto 360 and the Huawei Watch. There are also other watches that still haven't received the update and weeks are passing by quickly without a hint of when exactly we should expect the new firmware to hit. Android Wear support forums' community manager Ernest has posted an update a few hours ago explaining the situation with the different Wear watches and their update timelines. He reiterated the watches that have already received the update, but most importantly, he said that the remaining models should receive their updates by end of April or late May. 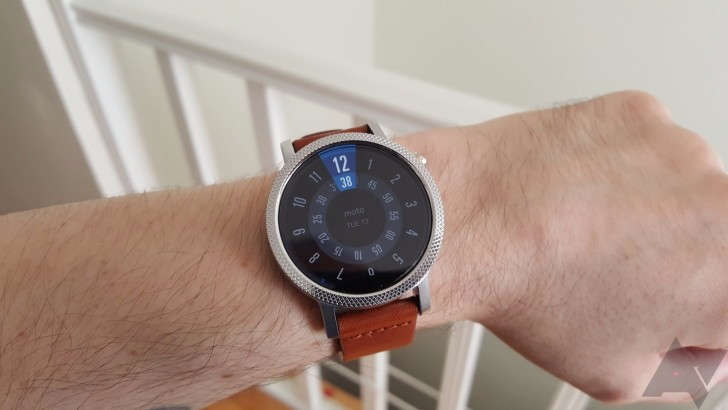 If you are rocking an Android Wear device that won't be getting the 2.0 update, then chances are that you're in the market for a new smartwatch (that is, if you still are digging Android Wear). 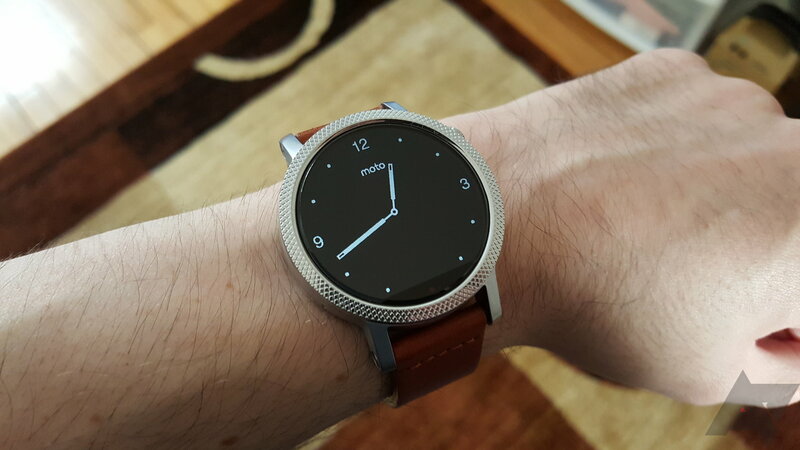 One of the sharpest looking options in the current crop of devices is the second gen Moto 360. If you can forgive the flat-tire, there is a lot to like in this watch, including its price today. Right now, over at B&H, there are three different styles of the 360 on sale at some of the lowest prices we have ever seen. 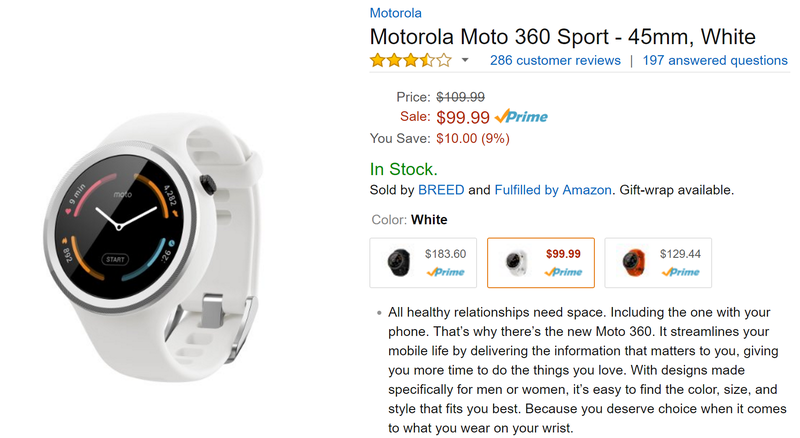 It's not the first time it's been on sale, and it surely won't be the last, but the Moto 360 Sport is on sale at Amazon today for $99. The watch has its faults, but for just under a hundred bucks, it's one of the best values out there for someone looking for a new AW device. One important stipulation you need to be aware of is that only the white banded watch is currently on sale. The orange variety will run you $30 more and the black one is not even worth mentioning as it's almost twice as much. As I type this I'm wearing a beat up Sony SW3 with a torn band, which I have loved for its transflective display that has great outdoor visibility. 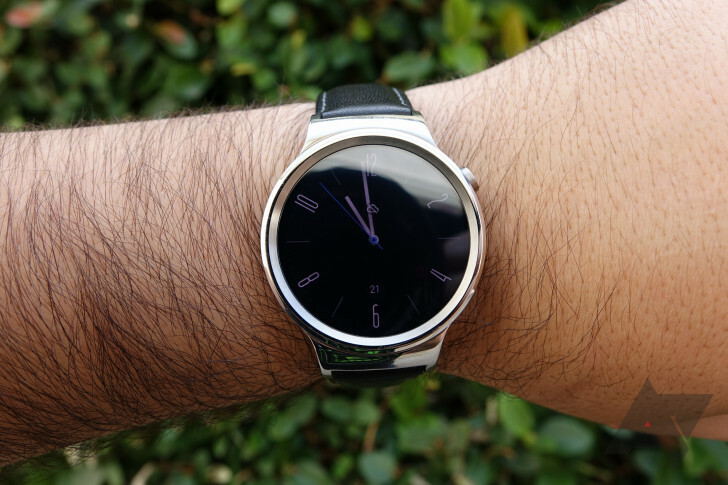 On the prowl for a cheap, round Android Wear smartwatch? 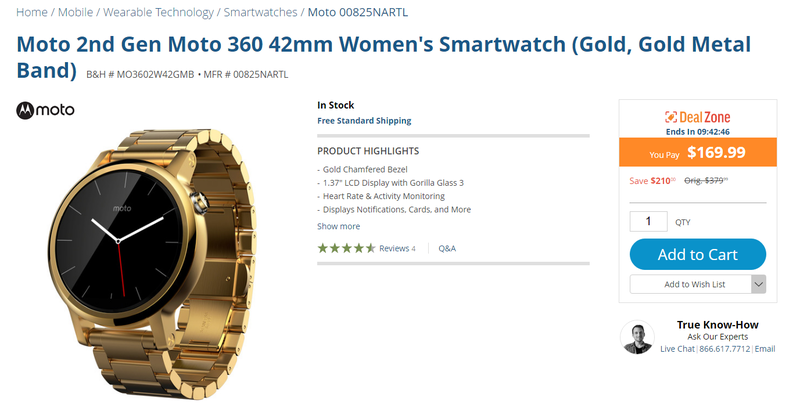 The ZenWatch 3 is a good option, but if you fancy something a little less steampunk for a little less money, look no further than this latest Moto 360 deal. 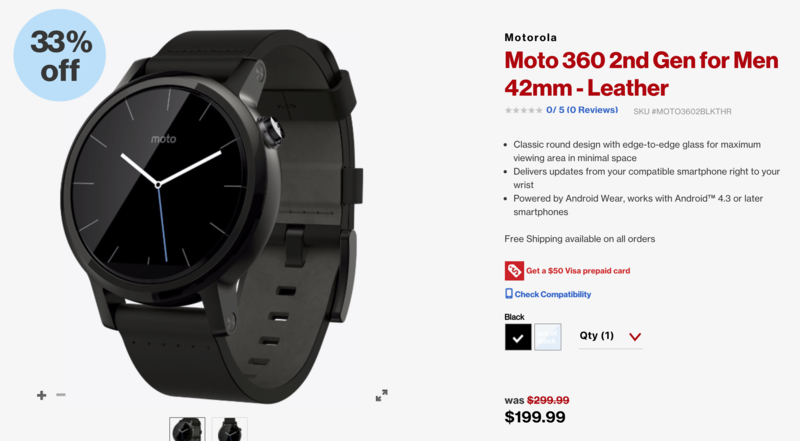 Verizon is offering up the 42mm second-generation Moto 360 in black for just $199.99. That in itself is already a decent discount, but the free $50 Visa prepaid card is the cherry on top.